The last part of the name is probably the most important. 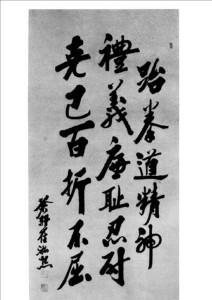 Originally the name of the art was written in three words “Tae – kwon – do”. The Korean character “Tae” stands for kicking or smashing with the foot, and jumping or flying. The character “kwon” means to punch or destroy with the hand or the fist. 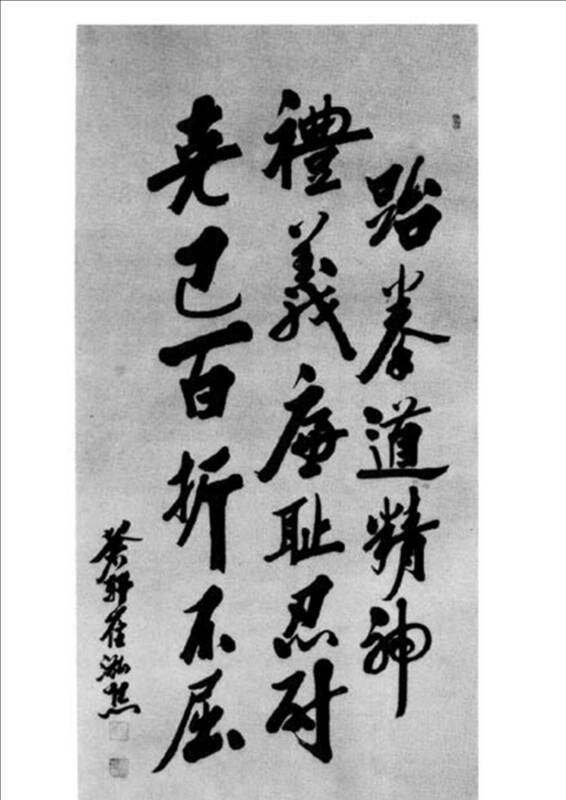 The character “do” means art, way or method. Collectively, Taekwon – do means foot fist way. To be a true Taekwon do practitioner, there has to be a balance between the physical aspect of the art and the mental aspect. General Choi spent his life making the martial art a truly devastating self defence system. He completed the connection between hand and foot. “Tae” and “kwon” were joined, and the art became known as “Taekwon-do” – two , not three separate words. 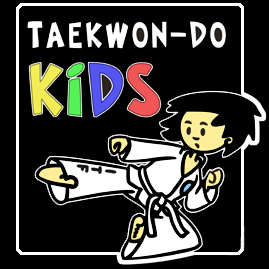 General Choi’s mandate to the 21st century teachers of Taekwon do is to join the “Taekwon” with the “do”. The Korean character “do” comes from the Chinese character “Doa” which means the road or the way. When you commence training you are part of a community travelling on the same road to Blackbelt and beyond. This means that as well as developing your physical self -defence skills you must cultivate your mind. The Tenets and oath give us a clue here. Use these very simple rules to live your life by – not just when you are in the training hall. Create your own personal philosophy based on high personal integrity, positive relationships, fairness, equity and being a friendly person. We all ultimately want to be healthy, happy people. “Taekwon” will help improve your physical health. “Do” will help improve your happiness. The fundamental point here is that Taekwon do is not simply about punching blocking and kicking. It can be such a positive force in your personal development, but only if you connect your body and mind. In that way you can become a champion of freedom and justice and build a more peaceful world, as General Choi intended.